This year, the inter-sessional climate change conference for the UN Framework Convention on Climate Change will be held in Bonn, Germany from 30th April to 10th May 2018. Uppsala University has status as observer organization and will be sending a delegation to the conference. We are now calling upon engaged and motivated students in Uppsala to apply to join the delegation as Uppsala University’s representatives at the negotiations. 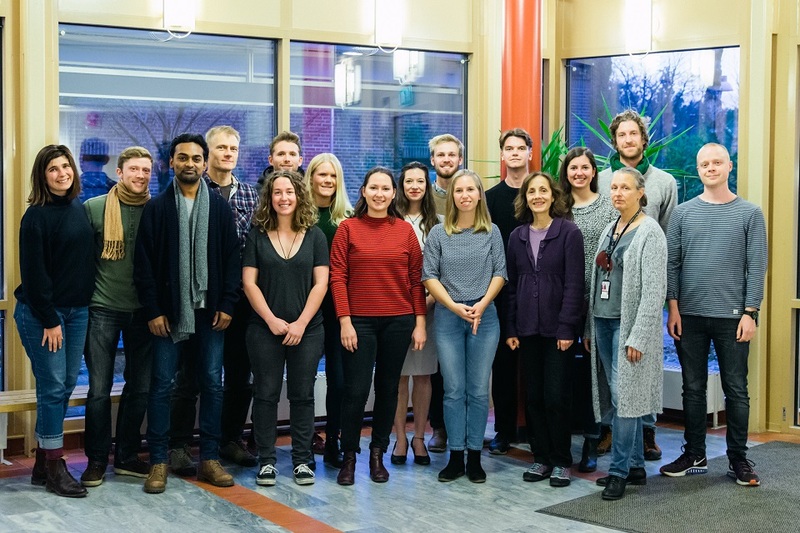 The delegation is a part of Uppsala University’s ongoing involvement in the UN level climate negotiations, building on the Zennström climate change professorship and Uppsala University’s long tradition of student leadership and active student participation. Take advantage of this unique opportunity to take part in a process that is of paramount importance and build on the work of previous delegations’s involvement in these UN negotiations. Application deadline is March 28th 2018. Detailed instruction on how to apply can be found here.